Much has been written about how Millennials just won’t grow up. They live with their parents. They buy houses later. They’re getting married later. As we’ve written before, the truth about Millennials and money is much more complex. A recent Lifehacker post about the impact of your student loan on your spouse (or vice versa) adds another factor to the mix. Some Millennials may be delaying (or entirely foregoing) marriage due to student loan debt. There’s little question that student loan debt plays a significant role in other areas of Millennial decision-making. In fact, the widespread impact of student loan debt on consumer spending, home buying, and other economic variables has some experts suggesting it would benefit the economy to wipe out student loan debt altogether. Marriage can present particular problems for those who are paying student loans under one of the three income-based repayment options. 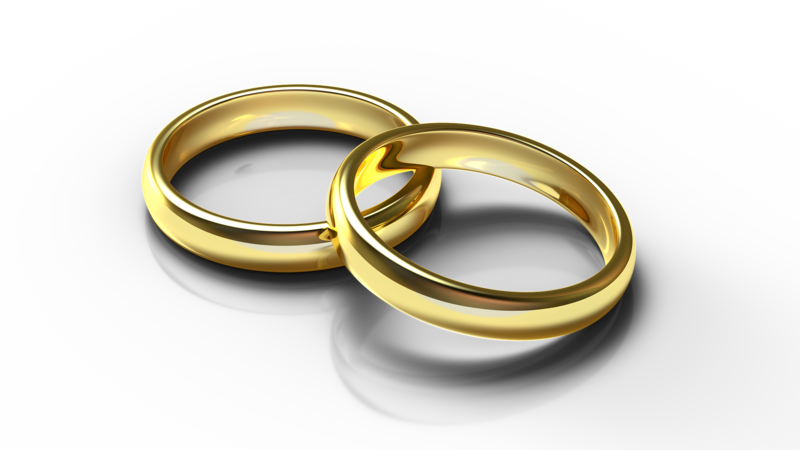 For these student loan debtors, marriage can be a no-win situation financially. Filing taxes jointly can increase monthly payments, but opting to file separately may mean paying higher taxes. That’s not the only issue impacting those marrying with student loan debt, either. For example, couples with combined income of $160,000 or more could lose out on deducting student loan interest, even if they file their taxes separately. There’s some evidence to support the idea that Millennials with student loan debt are holding off on legal marriage, much in the same way some Social Security recipients opt not to wed because the reduction in income would make it difficult to make ends meet.